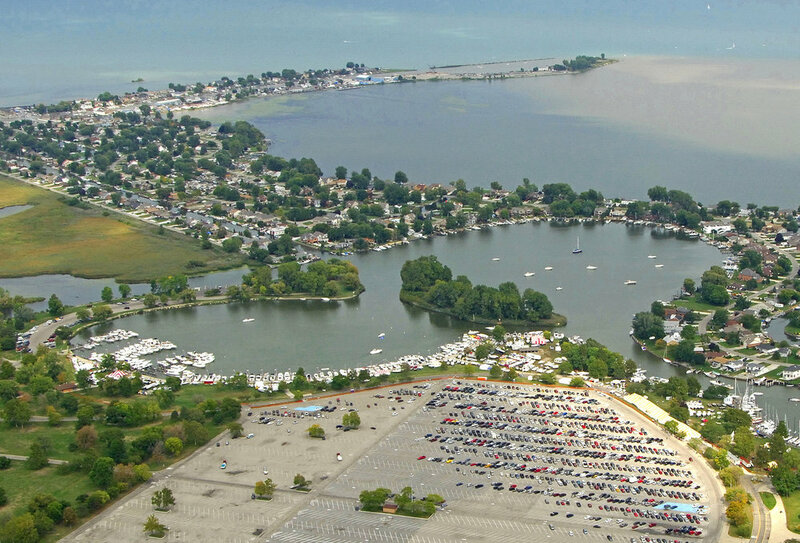 Over 14 years ago while traveling on an airplane Chris Lemay had an idea of combining his two loves, soccer and the water. While on the airplane he wrote the business plan down on a napkin and Soccer in the Sand was born. It was 13 years ago that the first ever Soccer in the Sand tournament was held in San Diego, California with only 16 teams participating in the inaugural tournament. 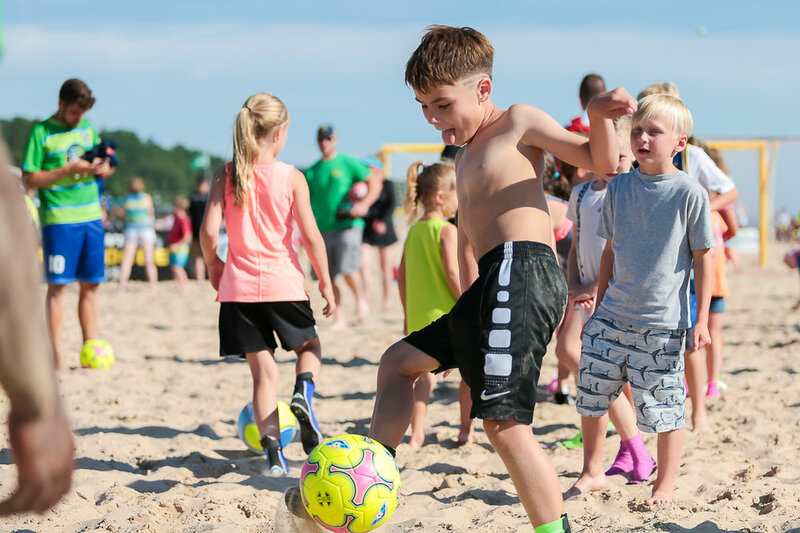 In 2018 Soccer in the Sand hosted 12 tournaments nationwide with over 1,500 teams participating in its events. It's a time where teams, families and friends come together to spend a fun weekend and share in their love for soccer. One of the highlights for Soccer in the Sand is the free beach clinic we implemented 10 years ago. Friday evening before each tournament we hold a free beach clinic. This is a time for the kids to learn beach soccer techniques, get familiar with the rules and have a fun time with fellow participants. Over the years we’ve had more than 5,000 individuals participate in our free clinics! Soccer in the Sand has a mission of growing the game of beach soccer and giving back to the local communities where the tournaments take place. Soccer in the Sand partners with local soccer club organizations to help raise funds for their program. In 13 years Soccer in the Sand has been excited to give over $280,000 back to local organizations and has no plans of stopping! Interested in becoming a sponsor with Soccer in the Sand? Sign up with your email address to receive beach soccer news.